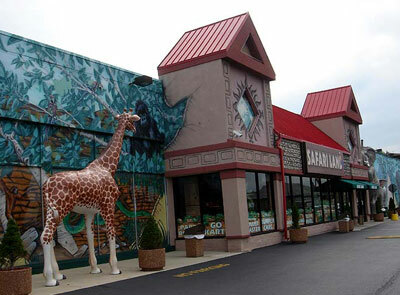 Located in Villa Park, Illinois, Safari Land is a 62,000 square foot indoor family amusement park. Attractions include go-karts, bumper cars, merry go round, tilt-a-whirl and a roller coaster. 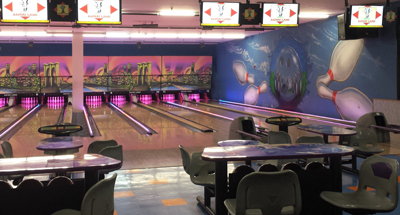 The facility also has a 12 lane bowling alley, pool tables and 100+ video and redemption games. Hunt down the Tiger Terror Roller Coaster The Largest Indoor Roller Coaster in Illinois! 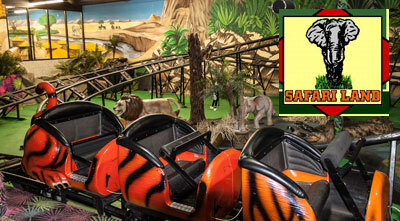 Or discover other jungle adventures including the Safari Speedway kiddie Go Karts and Snake Pit Bumper Cars. Other exciting journeys await kids of all ages aboard the Tilt-A-Whirl and MaxFlight Simulator or the Lion’s Den Merry-Go-Round! Safari Land has created some of the wildest entertainment areas, with something that everyone can enjoy! High-tech hunters can capture any of our 100+ Video Arcade Games. Win tickets as you play some of your favorite games, then redeem them at the Trophy Counter Redemption Center where there are dozens of prizes to choose from. Little explorers will have a roarin’ good time in the Lion’s Den Soft Play Area while primates of all ages can go bananas on the Monkey Jump. Don’t forget to check out Safari Lanes bowling featuring 12 lanes of “Jungle” bowling that the whole family will go wild about! We also offer billiards to those in search of the more “traditional” wildlife. Whether you are stopping at the Atlantis Restaurant for a snack between rides, for a complete dinner after bowling, lunch with a group before riding the go-karts or simply stopping in for a meal after a day of shopping, you are sure to find something on our menu to satisfy that growling stomach! You’re invited to the wildest party around! Come celebrate your birthday at Safari Land. From the tiniest tiger to the eldest elephant, Safari Land will help you make your special day an adventure to remember! Please contact us at 630-530-4649 or visit our website to reserve your party date today.